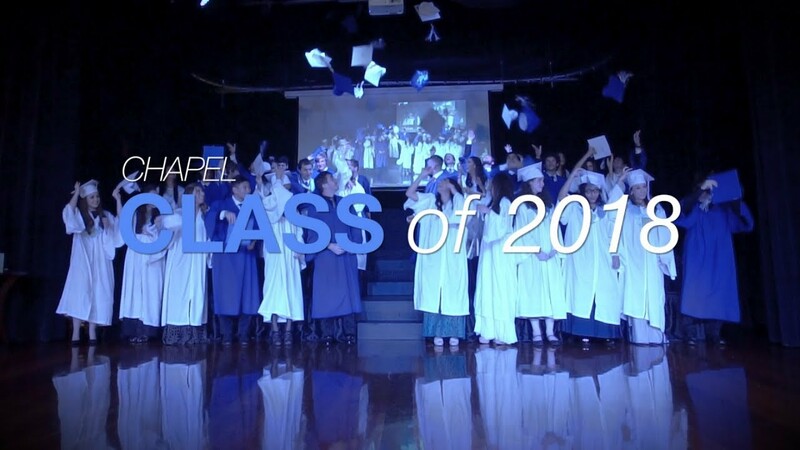 Chapel is proud to have fostered a close knit community and a feeling of being amongst family permeates. We greatly value having this sense of belonging for our families and staff and so we hold numerous events to bring us together throughout the year. 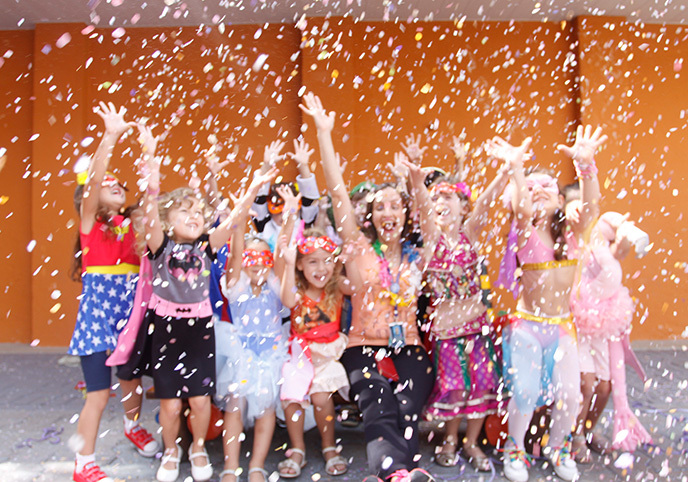 Traditional American and Brazilian holidays are celebrated during our school days and each division has its own calendar of celebrations. We also have special events and some of the most anticipated are the Book Fair, Halloween, Thanksgiving, The Christmas Bazaar, Chapel Day, the International Festival and the Festa Junina. Elementary’s annual student parade and the competition for Halloween costumes in the high school take place during the school day and are highly regarded by students and teachers. Organized by the Parent-Teacher Association (PTA), the main goal of the Bazaar is to raise funds for school improvement projects through the sale of products – particularly handicrafts –from local vendors, families, and other members of the community at competitive prices. A special lunch that includes traditional recipes is served to students, teachers, and staff. Chapel’s anniversary is celebrated on the Day of Mary Immaculate (December 8), with Mass and a special lunch. This traditional celebration of Brazilian culture is part of Chapel’s annual calendar and takes place on a Saturday. The school community is invited to learn about and enjoy Brazilian culture and foods through traditional games and dance. This event encourages students, families, teachers and collaborators to produce texts in all languages taught at Chapel – English, Portuguese, Spanish and French – as a way to celebrate Chapel’s diversity. It also offers the community the possibility to experience an environment of literary exchange. 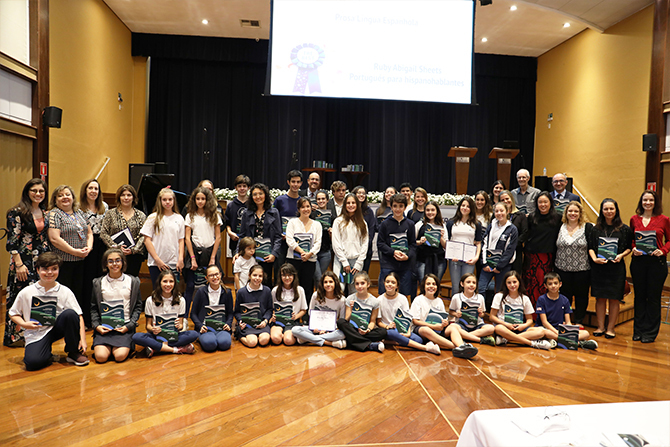 This celebration of culture, which includes the publication of a book with all the participating texts, culminates in an afternoon of art and music, with the presence of the school community for the award of the best texts in various categories. This multicultural celebration has become one of Chapel’s most traditional events. 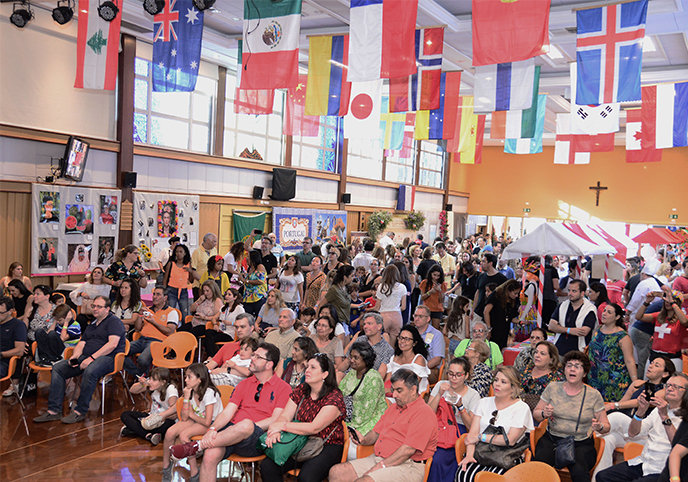 It celebrates the internationalism and diversity with traditional dishes, dance, and musical performances from dozens of countries, in stands organized by Chapel families. The goal of the book fair is to encourage good reading habits and a love for reading throughout the Chapel community. The work that begins in the classroom, stems from together the joint effort from library staff and curriculum coordinators, who select a theme and plan activities that involve and foster curiosity in students to motivate them throughout the project. Before the fair, teachers prepare students for special activities that are held during fair days: storytelling sessions, theaters, and readings during the school day, and workshops and lectures on the weekend. Books for sale are displayed in the auditorium and can be purchased at more affordable prices than those found in bookstores.